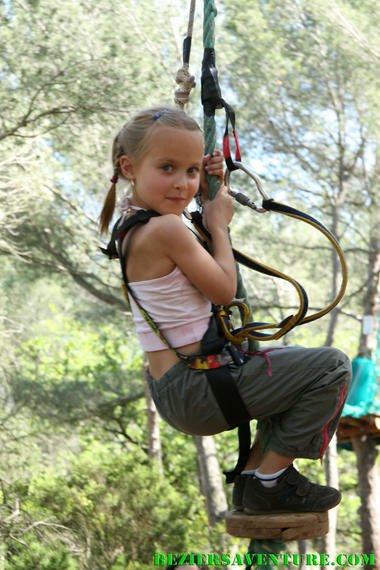 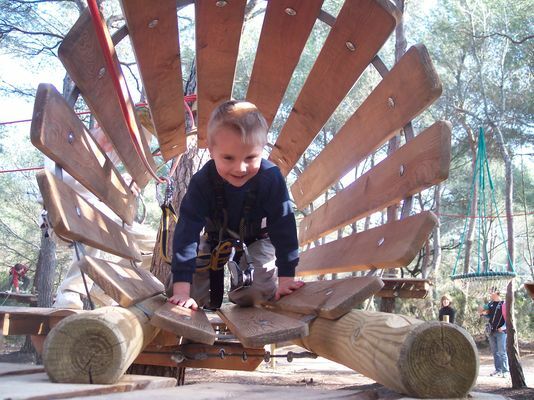 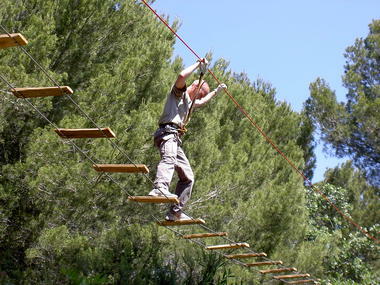 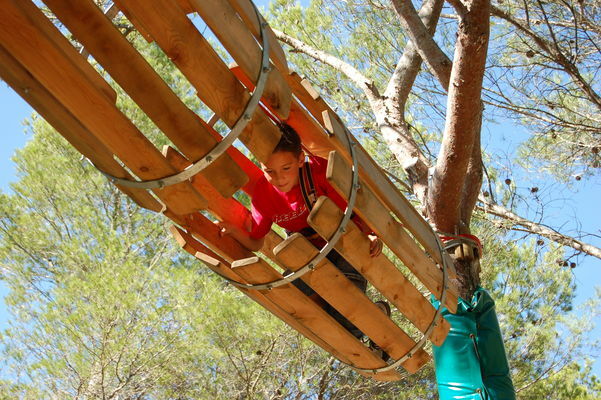 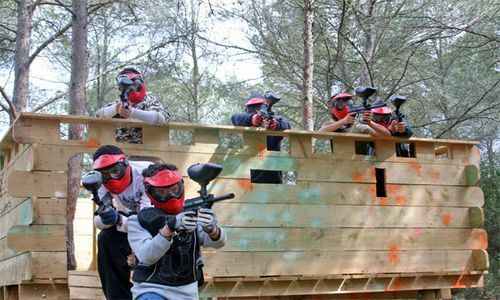 Béziers Aventure welcomes children and grown-ups alike, taking them up into the treetops for an unforgettable experience, with 10 courses for ages three and up. The tykes have their own course equipped with a continuous lifeline. 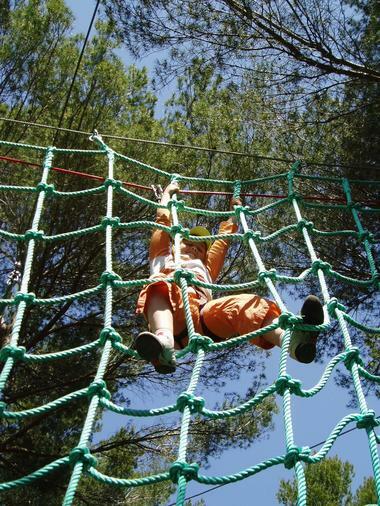 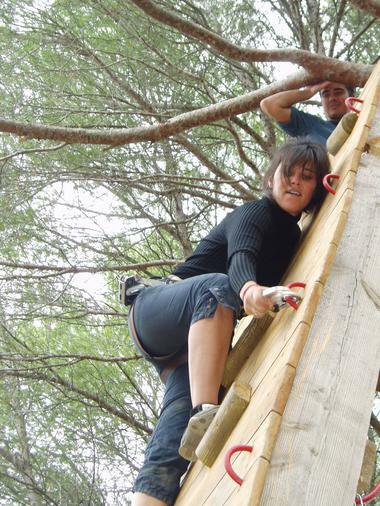 Come and try the inverted climbing wall, the two zip line courses, surfing, skate’air and much more. 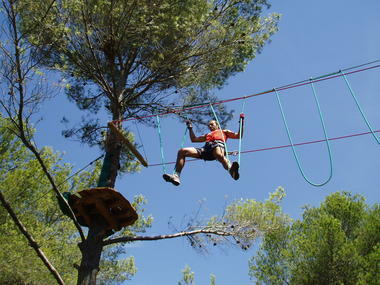 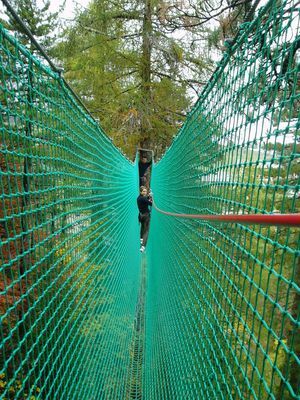 Do you dare attempt the extreme jumps only for the bravest? 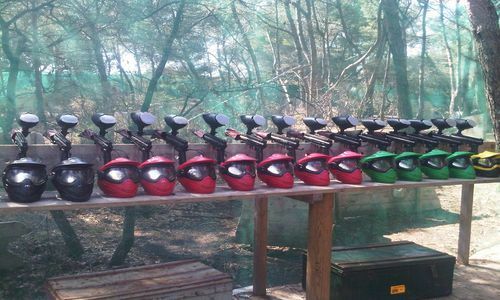 You will be fully equipped, instructed and supervised by a team of professionals.